ALEXISSANCHEZ has decided to quit Arsenal this summer and return to Spain.Emerging force Sevilla are in pole position to land theChile striker, who is a big fan of their boss JorgeSampaoli, his former national team manager.Atletico Madrid are also interested if they can get their transfer ban cut from two windows to one, allowing them to sign players for next season. 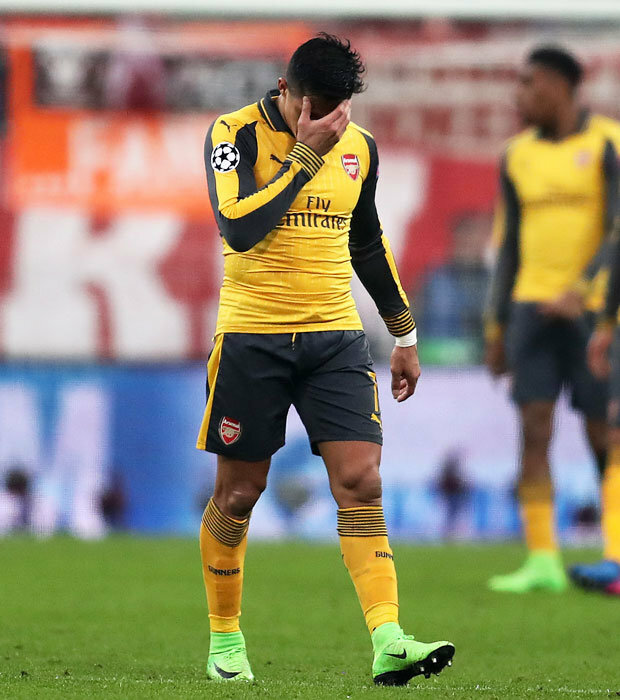 Chile ace Sanchez has become increasingly frustrated at the lack of progress by the Gunners, who look certain to crash out of the Champions League next week. 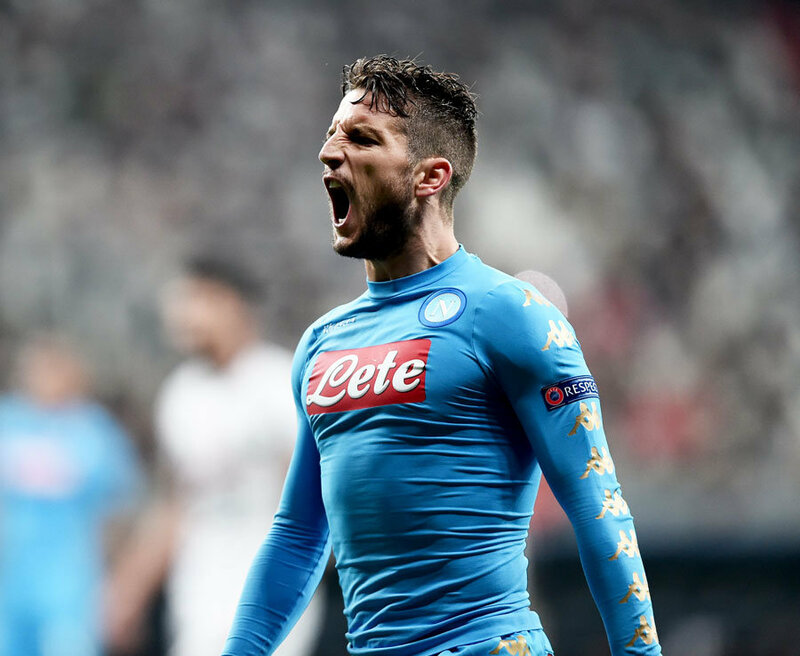 Trailing 5-1 to Bayern Munich, they need a miracle to sneak through in Tuesday night’s last 16, second-leg clash at the Emirates. The north Londoners also trail Chelsea in the Premier League by 13 points, although they have a game in hand.But the 28-year-old’s shock decision will still stun Arsenal fans desperate for him to sign a new contract.Sanchez is understood to have made no secret of his thinking within the camp, and talks aimed to getting him to sign a new deal have stalled. The former Barcelona star was looking for more than £200,000 a week to stay at the Emirates, but now looks set to turn his back on the club. 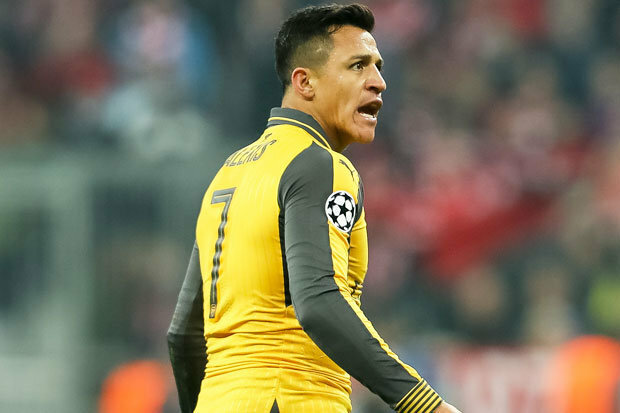 It is understood Sanchez does not want another season with the Gunners even if boss Arsene Wenger commits to a new contract. Paris St-GermainandJuventus have already been strongly linked with a player who has bagged 20 goals in 34 appearances for the north Londoners this season.He could also net a massive rise by moving to China, where several clubs have expressed an interest in him.But he is believed to favour a return to Spain, where he spent three years with Barcelona prior to moving to Arsenal in the summer of 2014 for £30m. Sanchez is out of contract in June 2018 and the Gunners know they would need to sell in the summer to get top dollar for him.Earlier this month, youngsters on a tour of the Emirates were reportedly told that Sanchez is definitely off at the end of the season.Arsenal are also struggling to tie down Mesut Ozil to a new contract with fears growing he could join Sanchez in quitting the club.